Investments are essential to any business enterprise. Businesses look for investments all the time for various reasons, either to fund a new project or expansion, pay for employee salaries, pay for immediate equipment repairs, pay for short-term debts, purchase new equipment, or fund company trainings and seminars. Not all companies have enough financial resources to fund their own projects and pay for other financial obligations; that is why the option they go for is to get an investment, either from a bank or other lending institutions. Restaurants are no different as they are usually the businesses which obtain investments the most. The reason for this is that, as previously mentioned, they might not have enough financial resources to cover their daily expenses. This is especially true for start-up restaurants and other food businesses where they have not yet broken even. Investment agreements are quite different from investment proposals. Proposals are submitted to banks which then process the proposals, after which the funds are given to the restaurant owner once the investment is approved. 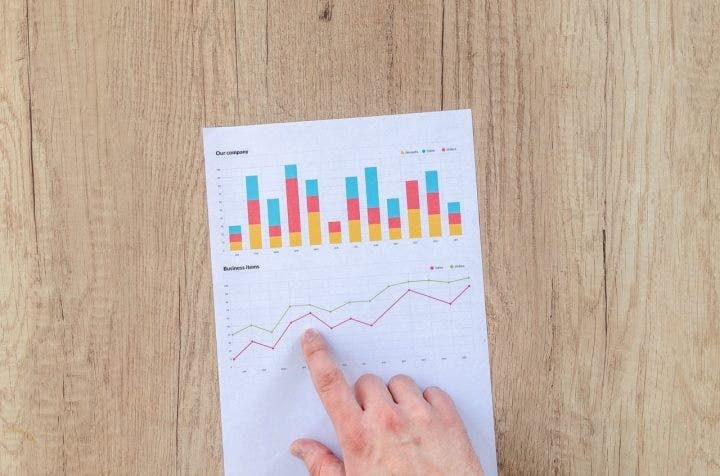 Investment agreements are basically agreements by two parties in which one party (lender) loans out a specific amount of money to the other party (lendee) and the lendee pays the investment with interest within a specific time frame as agreed upon by both parties. 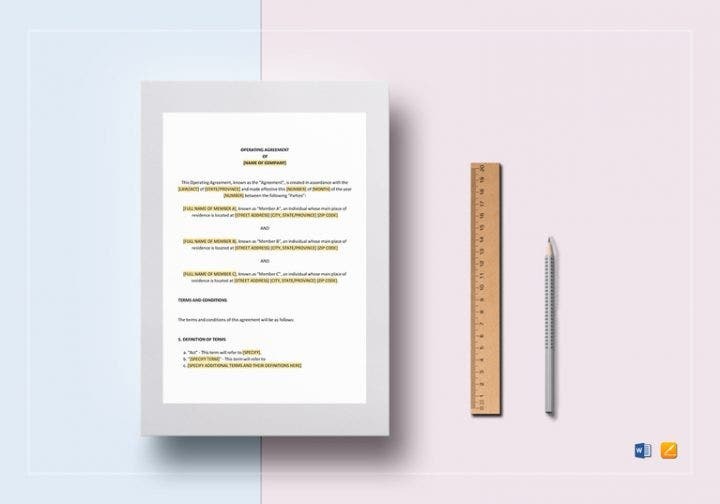 Here are some multipurpose agreement templates you can use if you want to obtain an investment agreement from an individual investor or private lending company. Investment agreements are not that difficult to accomplish as long as you write down all the important details. 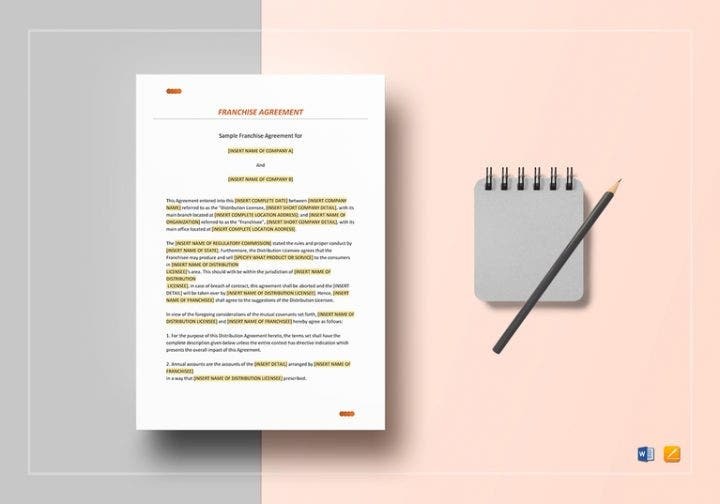 There is one general rule you should follow when writing investment agreements and any type of business document: Be specific. If you are specific in the details, the rest will follow. Here are some other tips you should also strictly follow when you are about to write your investment agreements. 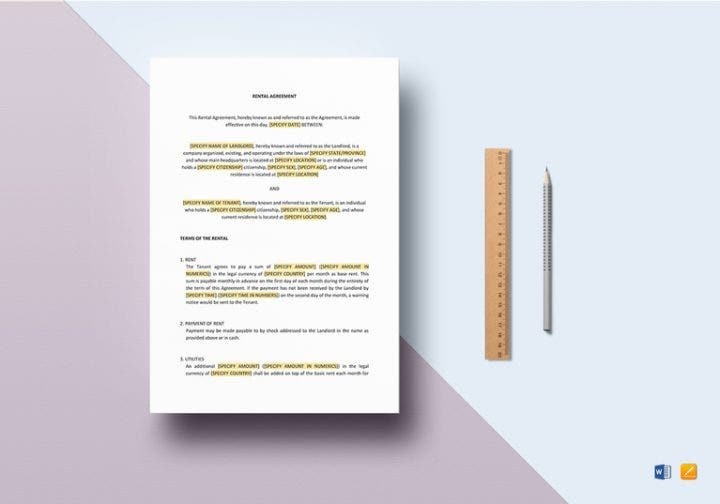 The investment amount is the most important aspect of any investor agreement, so make sure the loan amount is clearly indicated in the document. Also, do not forget to write down the payment terms, specifically when the loan will be paid. Investments usually benefit the lendee, especially if the business becomes more profitable. But that is not the case every time since two parties are involved in the investment. 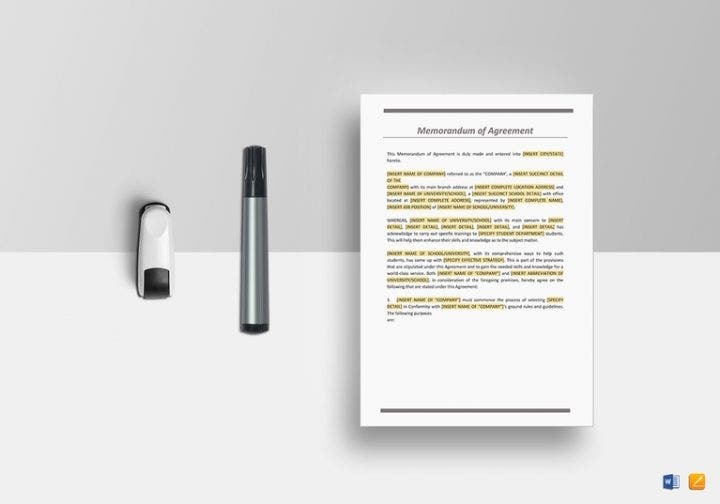 Make sure to list down how both parties can benefit from the agreement so that the loan will be processed and both parties will abide by the guidelines of the agreement. Investment agreements do not need to be lengthy. Keep it simple and direct to the point so that there will not be any confusion between both parties about the investment payment terms. To read other articles pertaining to business documents or agreements, be sure to check out our other posts. 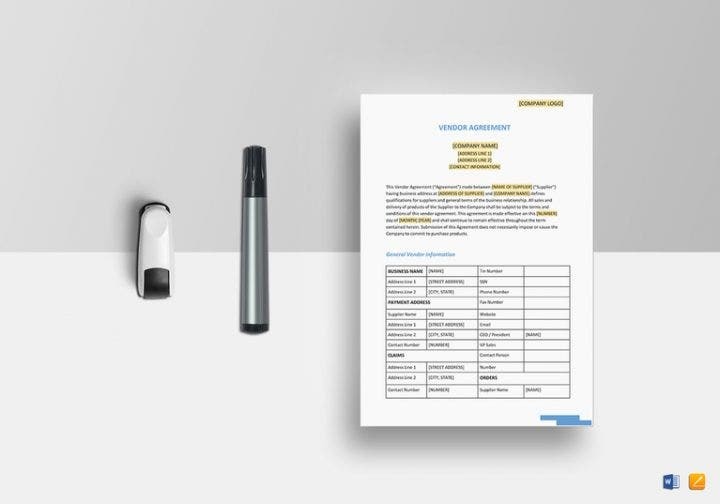 We feature a wide variety of templates that you can download for your business use, so start your researching today.